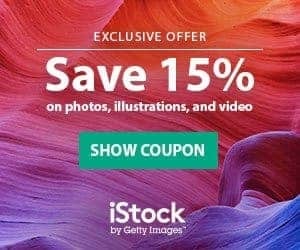 Ahead of the upcoming Adobe Max conference, Adobe Stock has released a new product update today that includes an interesting new feature named Preview Crop, which lets you visualise any image in their library in an array of standard sizes for social media usage before licensing, and without having to download the comp file. This simple function is actually quite powerful in terms of workflow, as it saves various steps in the design process and simplifies the lives of both graphic designers and social media marketers. Adobe Stock has a long history of updates focused on user functionality, and you can learn all about them in our Adobe Stock review. To discover more about Preview Crop feature, keep reading! 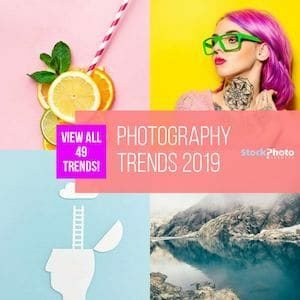 Adobe Stock knows graphics for social media are one of the main uses creatives have for stock images. Since the premise of the service has always been to streamline the design workflow to save time and hassle, they came out with a simple and elegant feature that addresses this popular use: Preview Crop. Given each social network has its own standards for image size –and that they also vary from photos to video and from mobile platform to web–, so far designing visuals for this purpose included a few steps: finding a suitable image, downloading a watermarked comp, opening it in an image editing tool, editing it and finally licensing it once you were satisfied with the design. 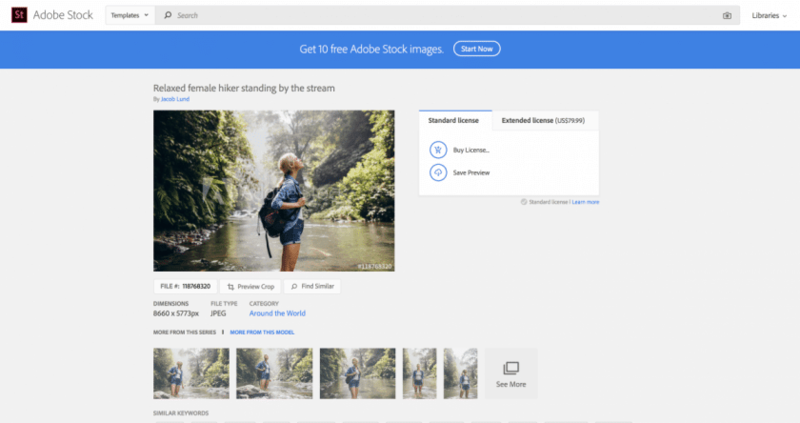 If you worked with Adobe Stock and Creative Cloud, you were able to work with the watermarked comp directly in CC apps and all changes were applied to your design automatically once you licensed the chosen photo, saving you some extra work. But this is so much easier now, as in every image of Adobe Stock library you can simply click on the ‘Preview Crop” button to instantly visualise the selected image in various aspect ratios corresponding to standard sizes for the most popular social media platforms and their features, from display ads to Instagram stories. Furthermore, you can zoom in the image to achieve the desired look for your social media post, as well as use your own custom cropping dimensions. Preview Crop feature saves you considerable time and hassle when it comes to creating compelling visuals for social media posts or adverts, and it's as simple as clicking on a button. How cool is that? If you're already an Adobe Stock user, you should definitely start making good use of the Preview Crop feature from now on. It will make your creative process so much simpler and faster, and it's as user-friendly as it gets. 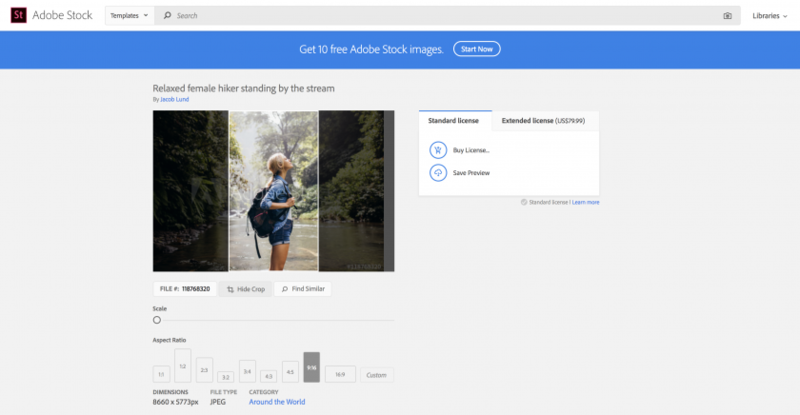 If you haven't tried Adobe Stock yet, this is certainly a great reason to jump over to Adobe Stock website and play around with this new feature! And if you would like to test the service before investing in a subscription, grab our Adobe Stock Free Trial with 10 FREE photos for 30 days!